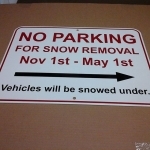 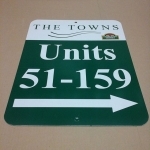 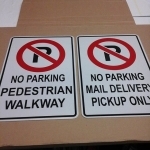 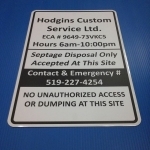 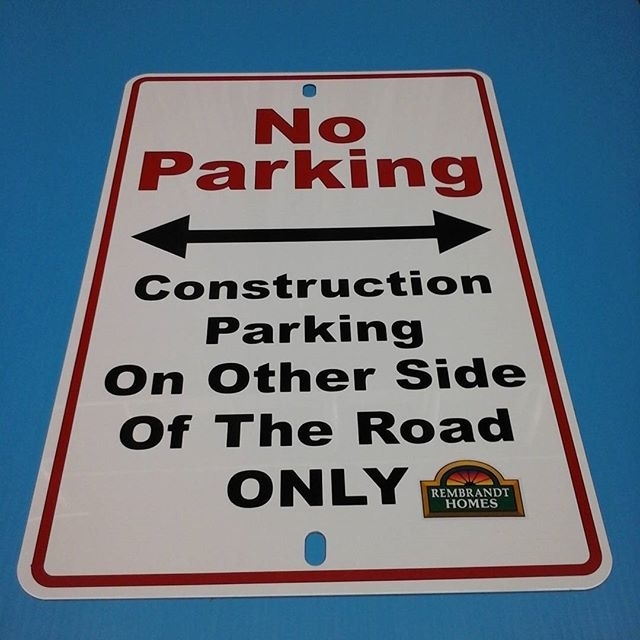 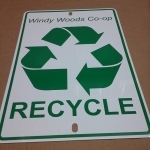 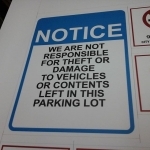 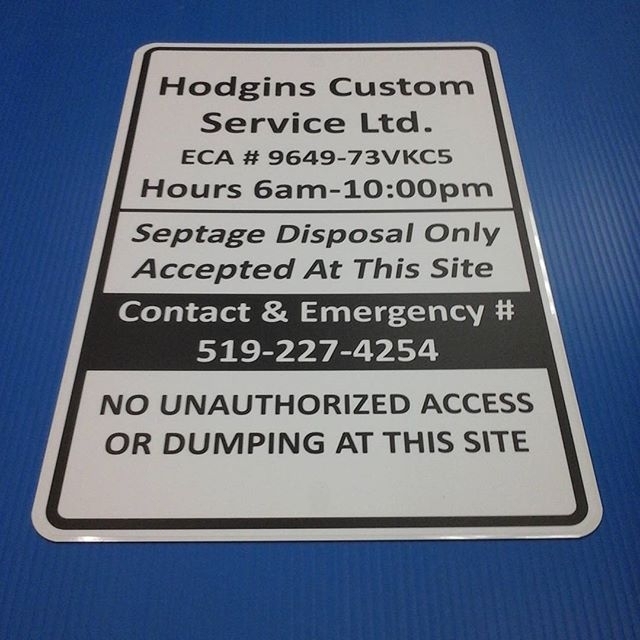 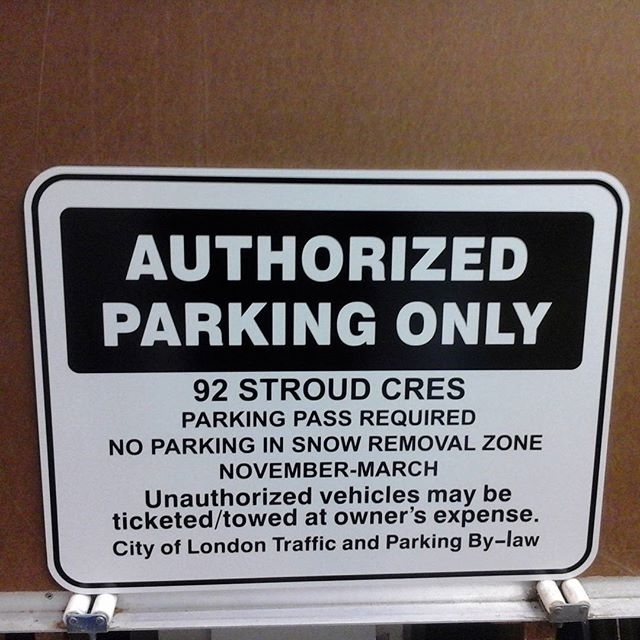 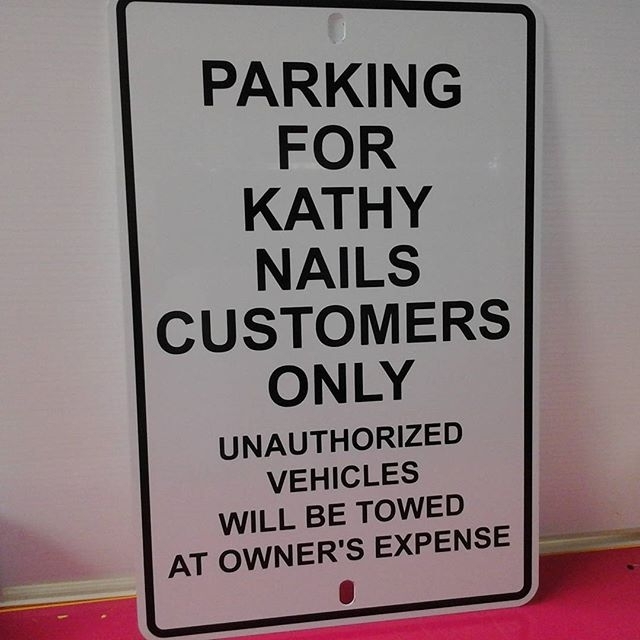 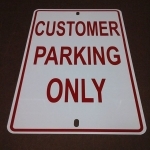 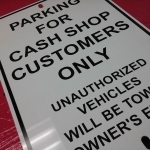 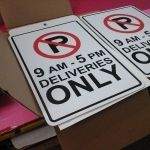 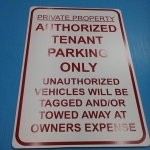 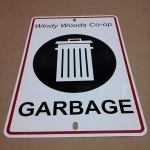 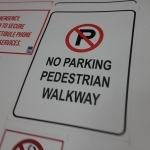 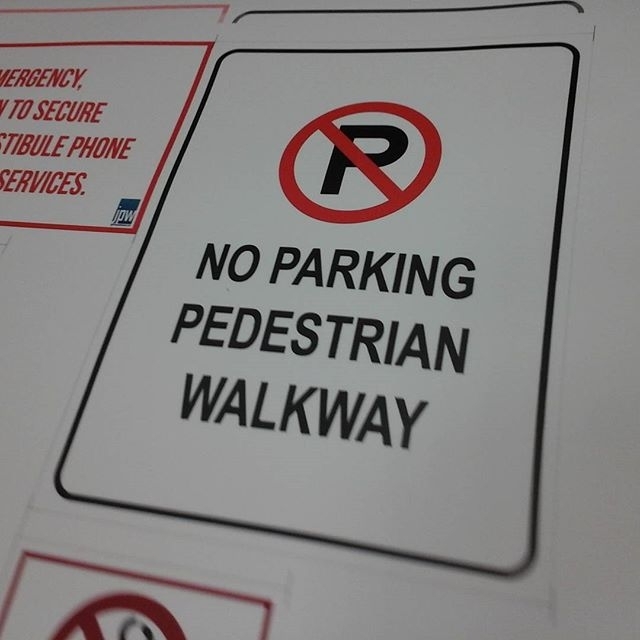 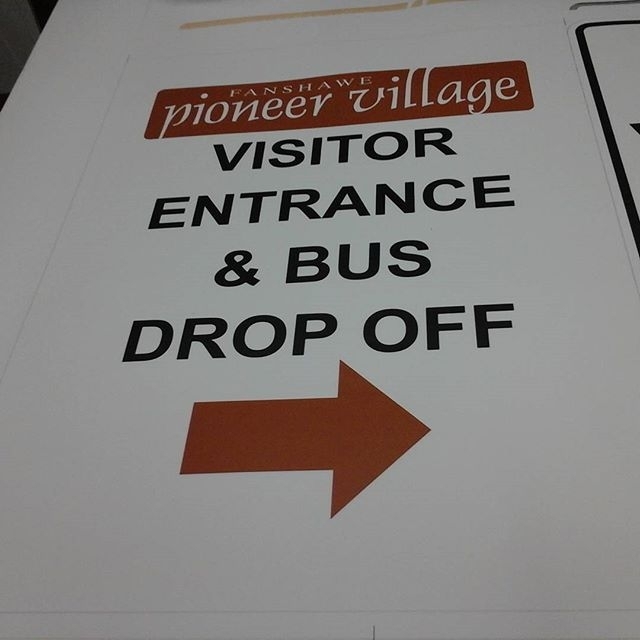 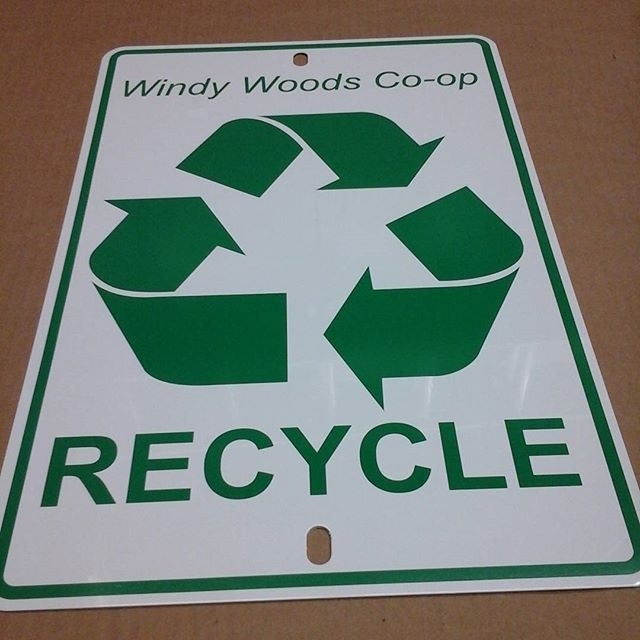 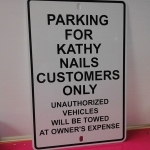 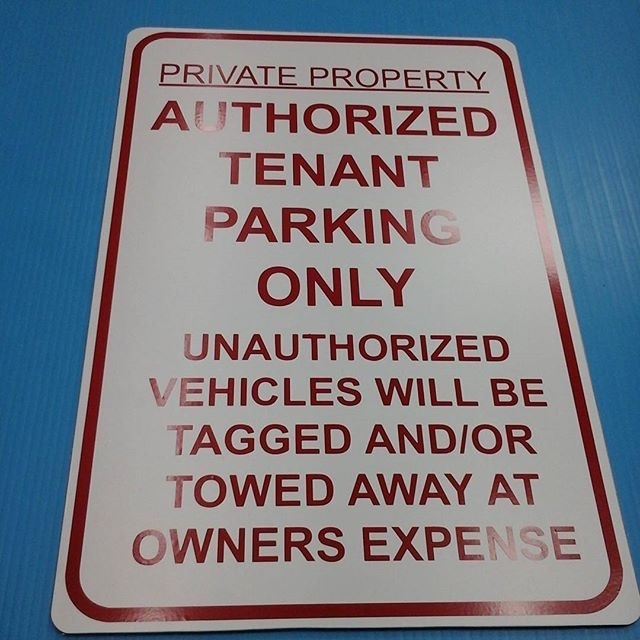 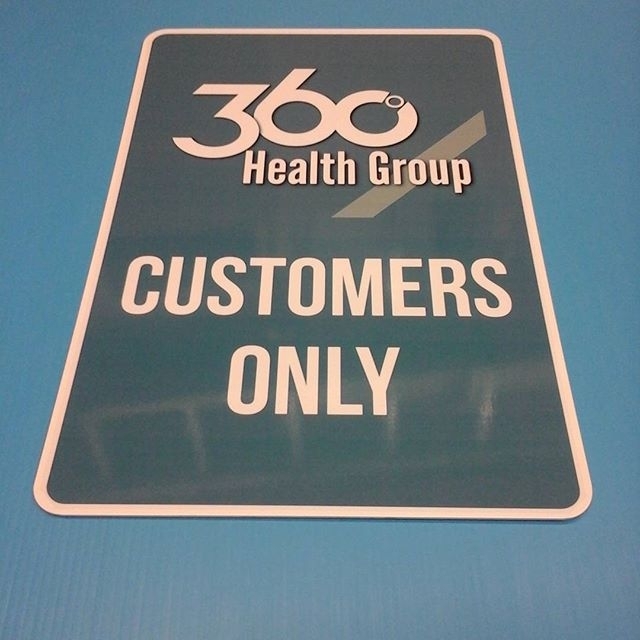 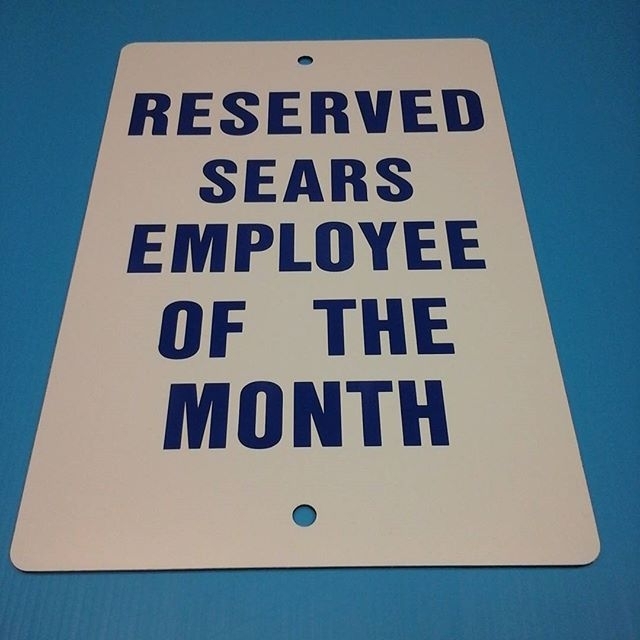 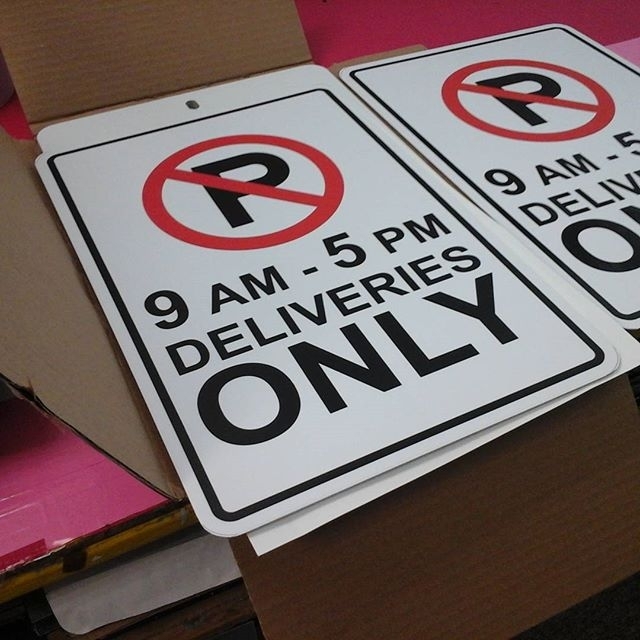 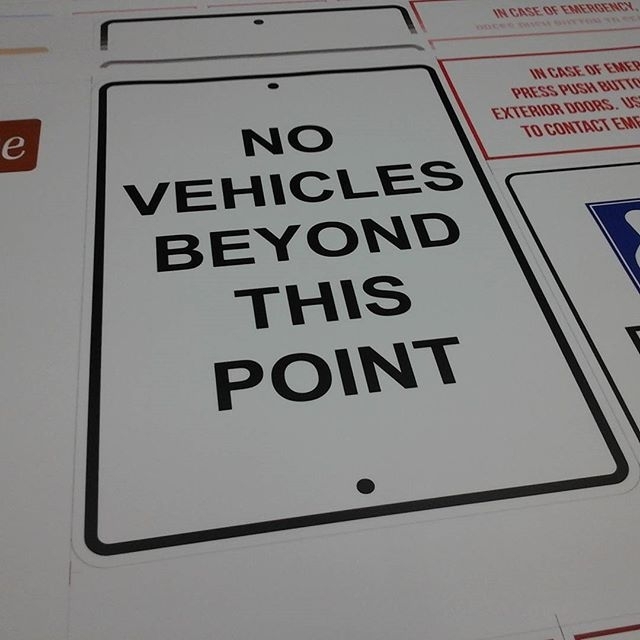 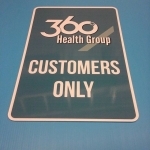 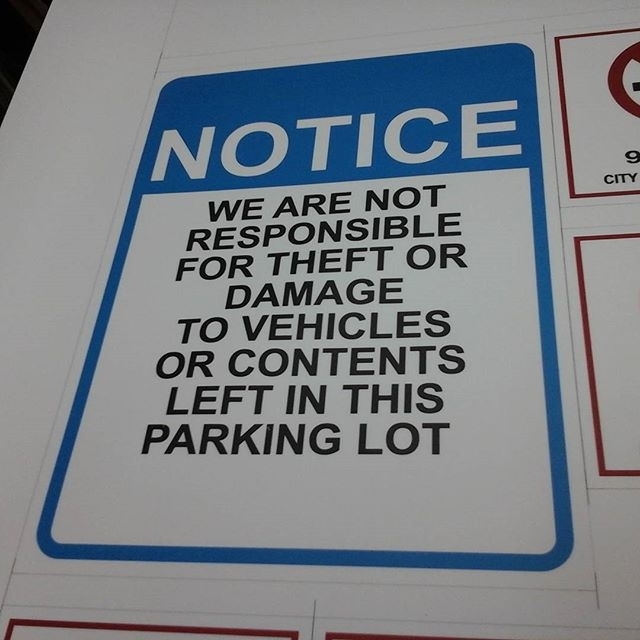 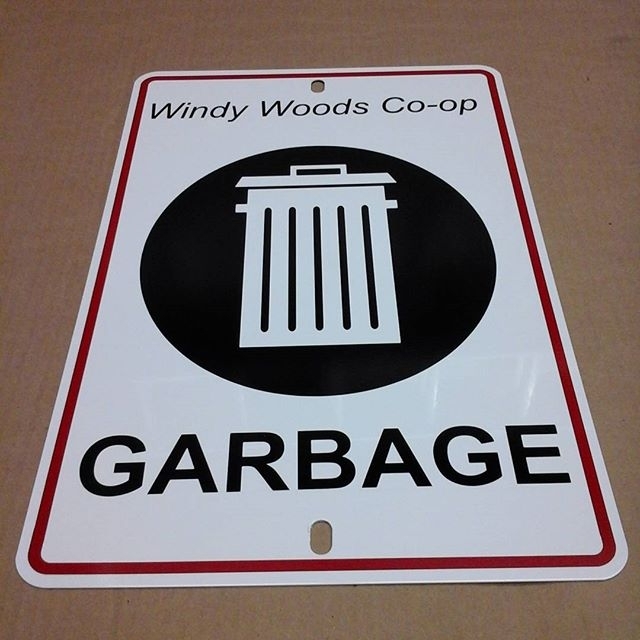 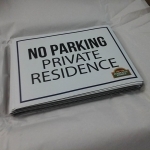 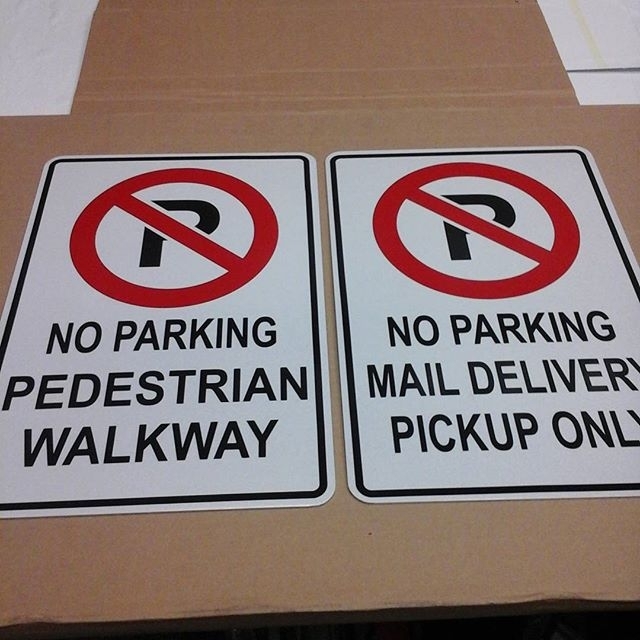 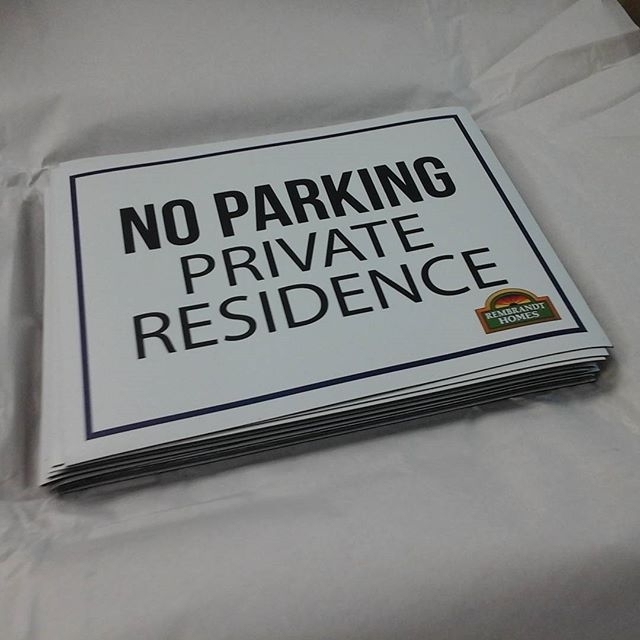 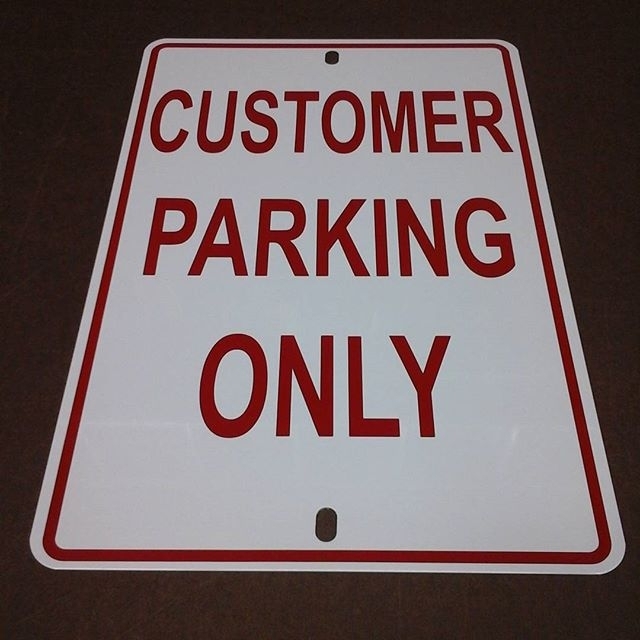 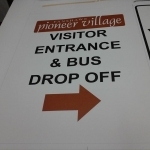 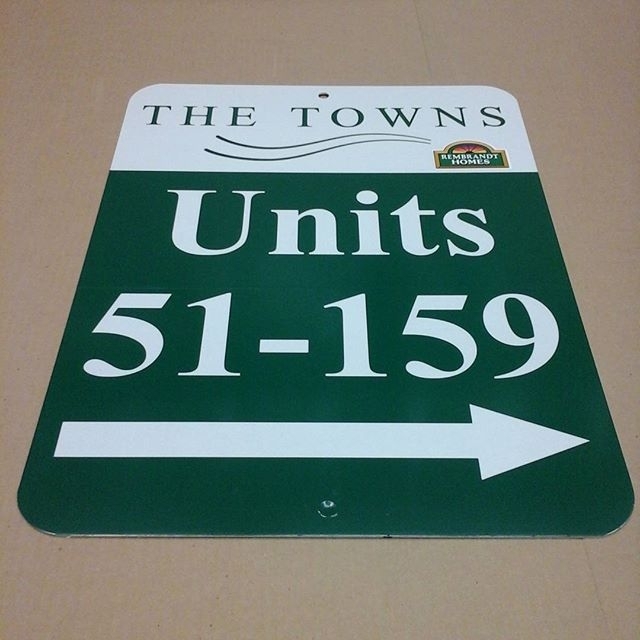 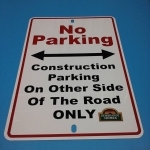 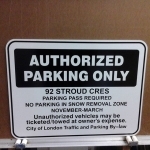 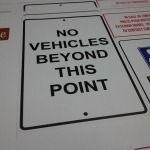 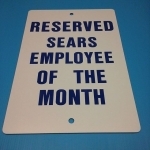 We make custom parking signs to suit your needs. 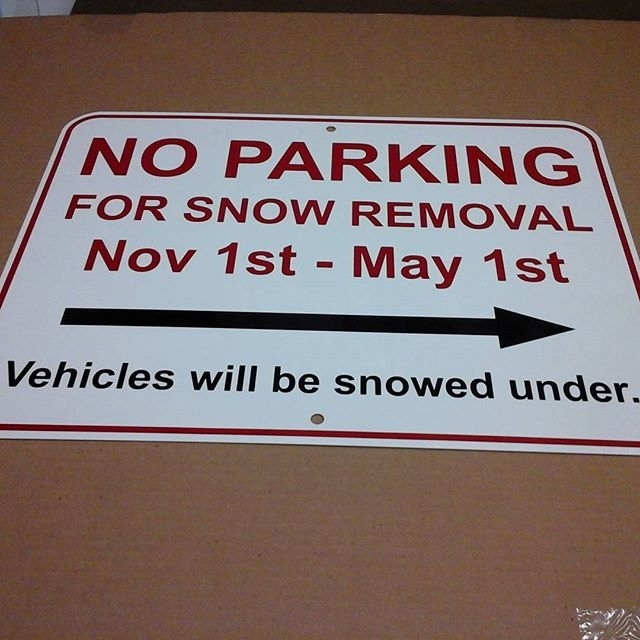 You may tell us exactly how you wish it to look. 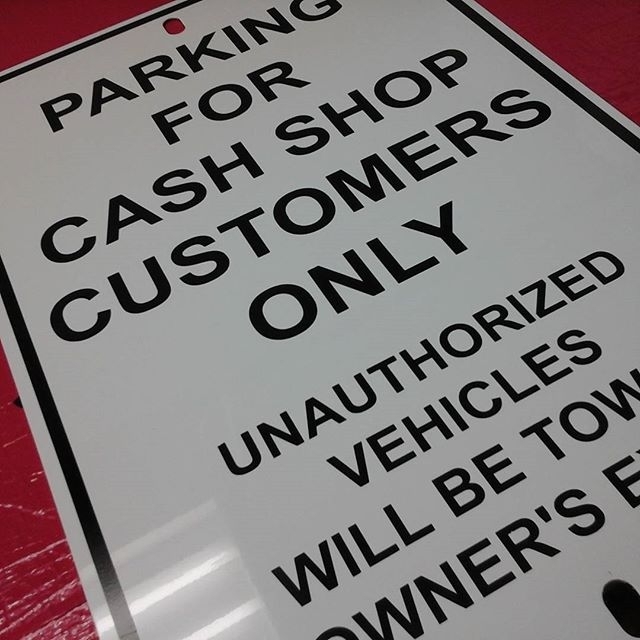 $35 Setup / Add $7 for lamination over 1, 2 or 3 color vinyl cut.